The debate between the German writer Bertolt Brecht and the Hungarian philosopher Georg Lukács never took place as a formal debate between the two sides but rather as a series of reflections by both parties on what should be the constitutive elements of a radical art and literature committed to the revolutionary struggle for socialism. It has been variously labeled as the Expressionism debate or the Realism vs. Modernism debate as Lukács is seen to be defending realist forms of artistic creation against Brecht's contention that the experimental forms evolved by expressionist and other modern artists were more suited to the contemporary needs of a revolutionary art. In fact the debate could be more aptly described as a debate about realism. Both Lukács and Brecht insisted quite vehemently that the issue at stake was realism. The debate took place in the 1930s in the shadow of the rise of fascism in Europe and its most aggressive variant Nazism in Germany, its violent attack on the working class and its war of annihilation against the Soviet Union. It was also part of a wider debate in Marxist circles involving several other figures – Ernst Bloch, Walter Benjamin, Hanns Eisler, Theodor Adorno and Max Horkheimer, among many others – and representing different attempts to conceptualise the social function of art in a time of the severest crisis. That it came to be called the Brecht-Lukács debate is an ex post facto reconstruction of the views of two towering figures of art and philosophy of the twentieth century. Land acquisition continues to remain a difficult question for the Indian State and establishment. 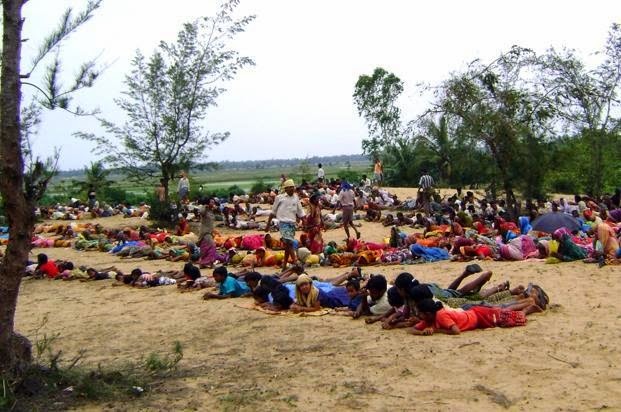 Growing criticism of the colonial Land Acquisition Act of 1894 amidst intensified resistance in defence of land rights led the UPA II government to enact the Land Acquisition, Rehabilitation and Resettlement Bill (LARR), 2011. The LARR, 2011 brought in requirements of Social Impact Assessment (SIA) and ‘consent of at least eighty per cent of project affected people’; these clauses, along with the definition of ‘public purpose’, have now emerged as contentious under the NDA government, voted to power in May last year. In the first budget of the newly elected NDA government, the total expenditure of the central government has been restricted to 12.6% (a decline of 1.6 percentage points) of expected GDP during 2015-16. For 2014-15, it was budgeted to be 14.2% of GDP by the previous UPA government and as far as the actual spending by the present NDA government is concerned, it is (revised) estimated to be 13.3% of GDP.What does this mean? 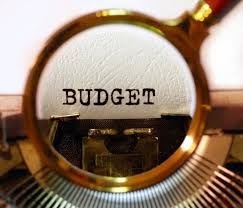 It simply means that the presence of central government in total national income has already shrunk than what was budgeted during the last fiscal year and it is being planned, according to the budget 2015-16, to bring it down further in this financial year starting from April, 2015. 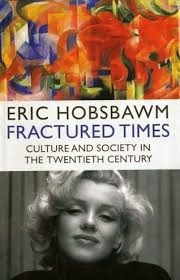 Eric Hobsbawm was one of the most celebrated historians of the 20th century, not just in Britain but all over the world. As a Marxist, his contribution and intervention was seminal for debates around the rise of industrial capitalism, socialism, and nationalism. ‘Fractured Times’, posthumously published in 2013, is his last work.